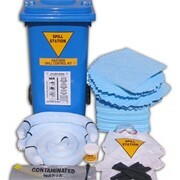 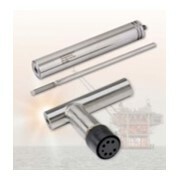 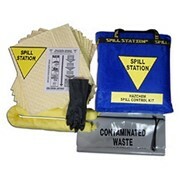 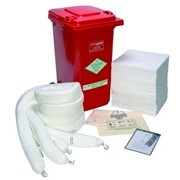 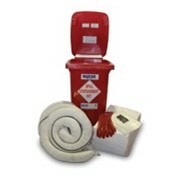 The Stratex 1100L Wheeled Locker Marine Spill Kits are designed to handle oil and fuel spills in waterways, ports, marinas, ponds, harbours or rivers. 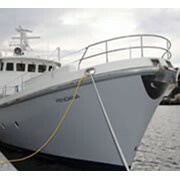 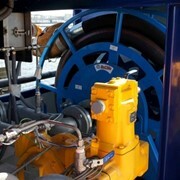 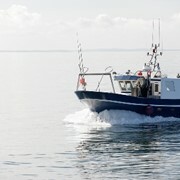 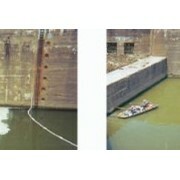 Spillages in marine areas can occur at any time from ships, barges, boats, dredges, rigs or just from machinery and goods being handled around the area. 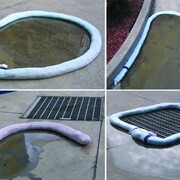 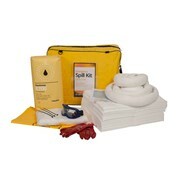 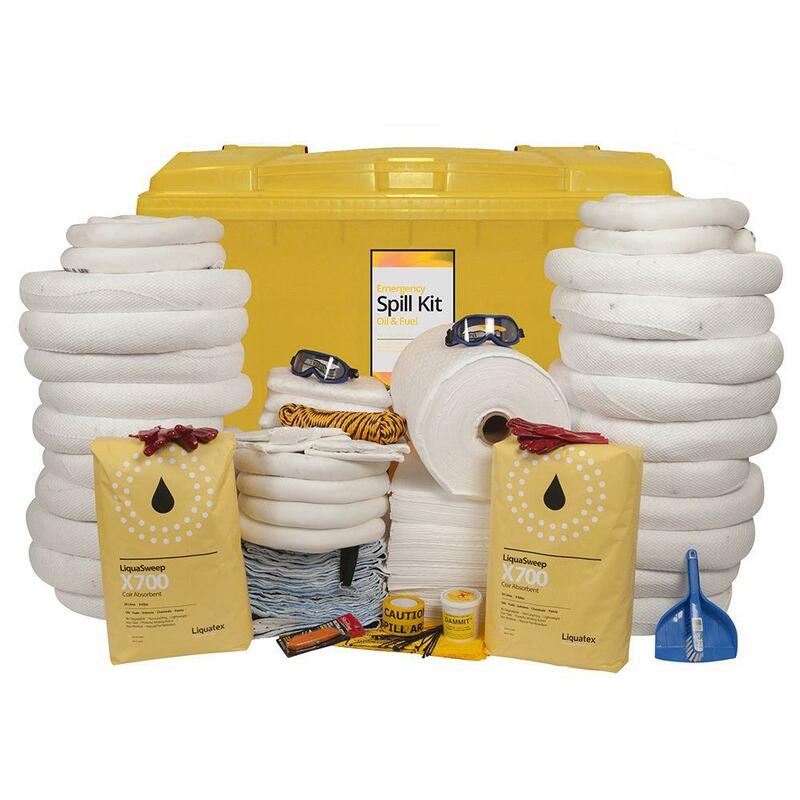 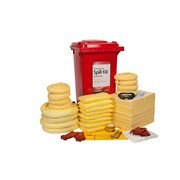 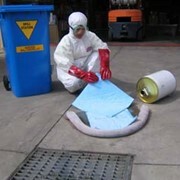 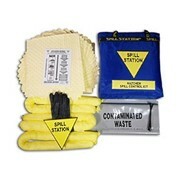 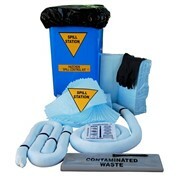 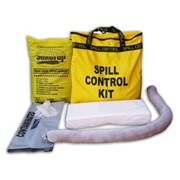 The absorbents contained in these spill kits are ‘hydrophobic’, meaning that they will float on water even when fully saturated with oil.